As as Type 1 Diabetic I can, technically, eat and drink what I like as long as I match the carbohydrate with insulin. That said, I prefer to steer clear of drinks with a high carb content – or any carb content for that matter – as it causes spikes in my blood sugar and makes me feel a bit rubbish for a while. The issue with that is there are far less low carb drinks options out there. 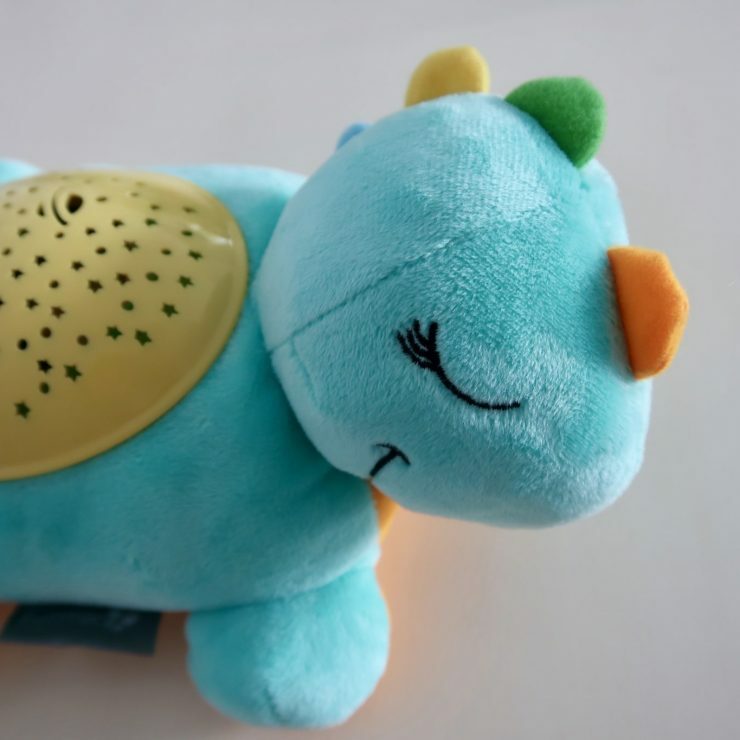 Yes, yes I could just drink water. I do that, and I drink diluting juice by the gallon at home quite happily. 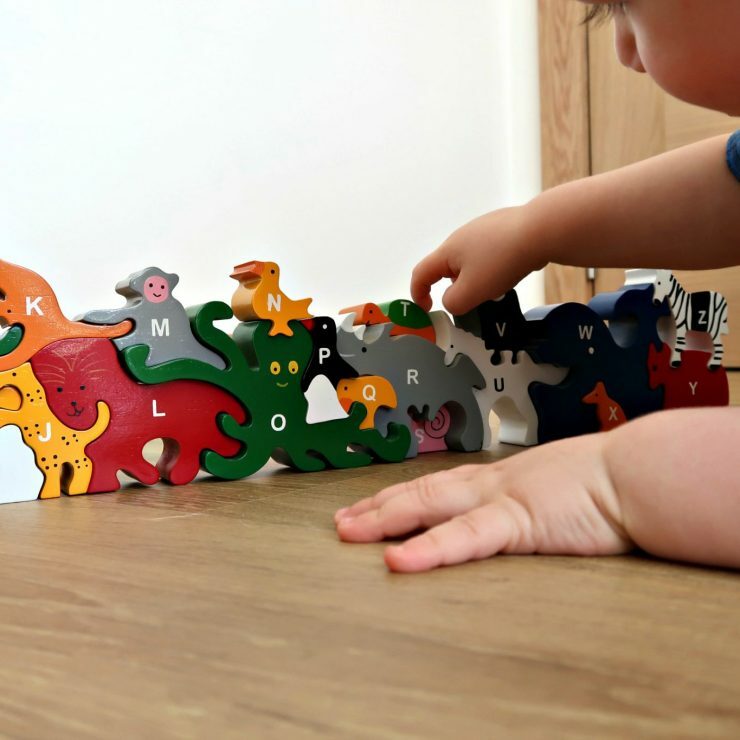 Sometimes though, you just fancy something a bit more special (and I don’t mean a gin!). 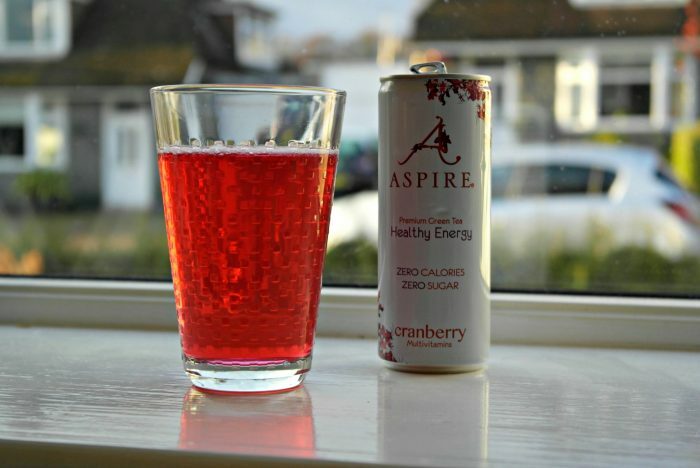 Aspire have a range of 3 drinks which are zero calories and zero sugar which they advertise as being ideal for sustainable healthy energy. I was looking forward to give them a try to see if they can help break the monotony of just drinking diet coke! The cans are tall an thin. Their appearance is more “grown up” looking than your standard can, which is definitely appealing to me. The first flavour we tried was the Mango Lemonade. I’ll admit that at first I found it a bit too sweet. This is common in artificially sweetened drinks. After a few sips though it was going down quite nicely. They are advertised as “lightly carbonated” and I would say for this flavour a touch more fizz might have helped with the sweetness, but that’s just my personal taste. The other flavour we tried was Cranberry. This was definitely my favourite of the two! It was fresh and fruity and had a nice tang to it. Before I was diabetic I used to enjoy a vodka and cranberry every weekend on occasion. I haven’t had a single one since I was diagnosed due to the carbohydrate in the cranberry juice. It is fab to know that I can have one with the Aspire cranberry now if I fancy a change. The slight fizz is a great addition. I did enjoy the drinks, however I think I am unlikely to buy them to drink at home. If I see them available in restaurants or bars I would definitely buy one though, as those are the occasions I like to enjoy something a bit different! They look good, they taste great and are a nice change from the usual drinks I have. Fresh and fruity drinks with no calories and no sugar. 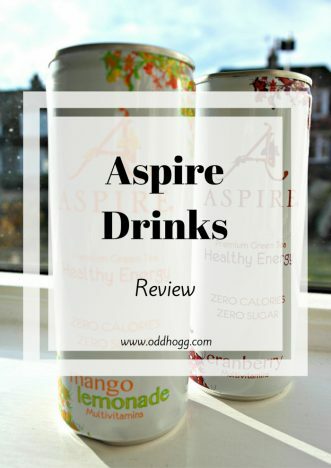 Disclaimer: I was sent the Aspire drinks free of charge for the purpose of this review. All views are my own.